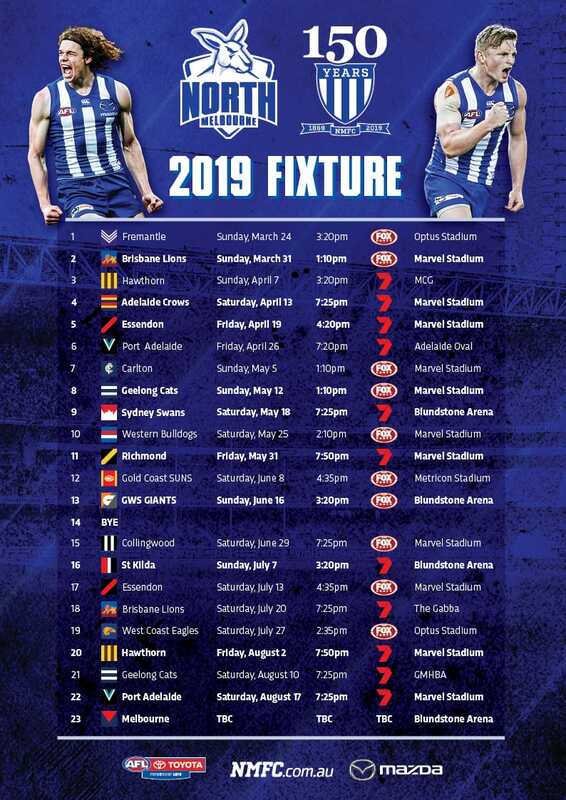 Sydney will fly south to Hobart for only the third time, to take on North Melbourne in Round 9. The Swans are yet to lose at Blundstone Arena, with their previous match against the Kangaroos a nail-biter. It was Round 22, 2016 and despite keeping Lance Franklin goal-less, North went down by 9 points. 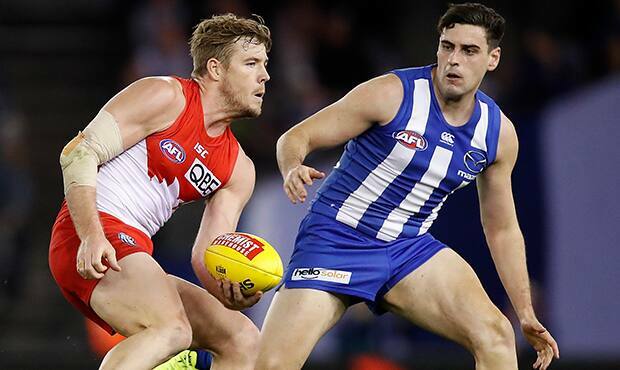 Prior to that encounter, North lost comprehensively to the Swans by 39 in Round 3, 2013. North holds a formidable record at the ground of 14 wins and only 4 losses.